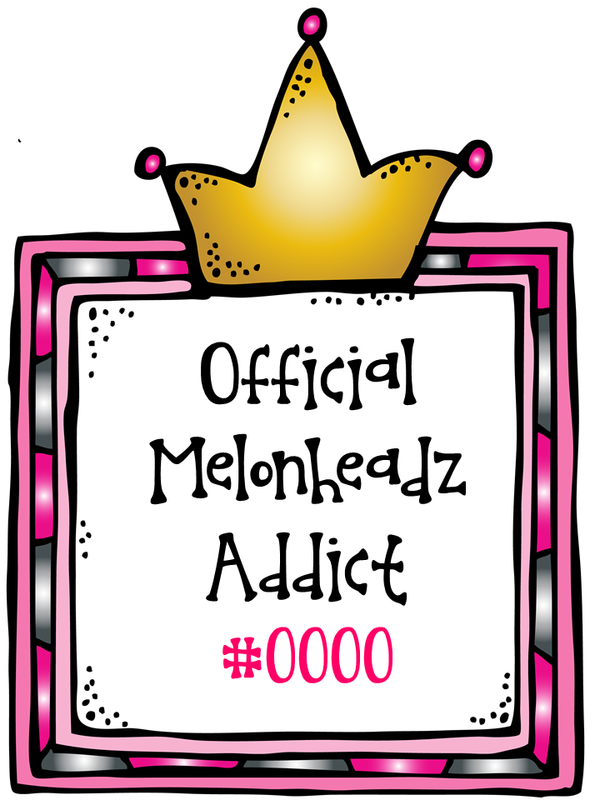 MelonHeadz: The Mystery Box is Back!!!! The Mystery Box is Back!!!! For those of you who do...It's OK, you can squeal...We did. For those of you who may not, come in real close because we're about to let you in on a major secret. 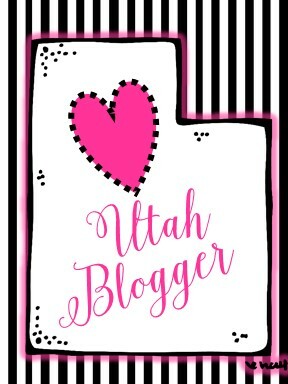 It's a monthly, mysterious giveaway hosted by a few fabulous bloggers. It's OK...Now you can squeal too. Well, it's back for 2014! And, we've got a few tricks up our sleeves in our boxes this year. So, follow along and enter for your chance to win. Just a box full of mysterious marvelousness delivered directly to your front door from one mystery blogger in the box above. $30 worth of teacher friendly goodies to pamper yourself with all month through. Here's a few from last year that got rave reviews! Your Choice of 1 digital goodie from each of our TpT Shops too. And...one more BIG trick up our sleeves in our boxes. 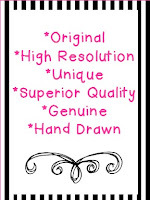 A Lifetime License for Kimberly Geswein Fonts. Plus, one more trick this fine new year. One specially selected item from each of our stores for 2 winners. for each Runner Up too! It's OK...You can squeal again. So, hop on board the Rafflecopter below. It all ends one week from today when the Mystery Box winner will be revealed. Winners will be announced on each of our blogs, so be sure to check back or follow us by email and don't miss a beat. The more entries, the more chances you have to win! This is so fun! I hope the mystery box has some cute note paper in it. Holy mackerel! You ladies are starting the year off with a bang! Anything could be in that box and I would love it...it's a mystery, it's a box, it's a giveaway!!! If I had to pick something, some chocolate would make it sweet! Wow! Now that is a Happy New Year! What a great mystery to receive! Thank you ladies for making this cold weather week so fun! I'm excited about this mystery box. It reminds me of a game we played when I was a kid (a bazillion years ago!) called Mystery Date. I hope that there are plane tickets in there so I can visit my daughter! Miss B's Special Education Classroom! I wish there to be hand cream - my hands are so dry in this cold weather! I've never entered, how fun!! Anything scented in the mystery box is always a plus!! It's like an Oprah Giveaway! I would love to see....a car..no, seriously, I always love, love, love new grading pens! It inspires me to grade papers!!! Fun markers and/or pens are always good. 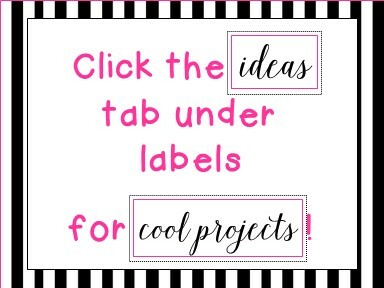 Or cute sticky notes or note cards! Oh this is fun! Hmmm...maybe something totally wacky and unexpected... or something sparkly... or a pamper me item... or something I would never think to buy for myself! A new planner!! 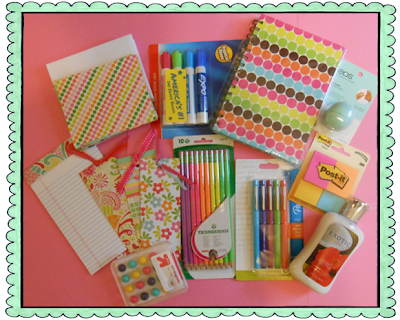 Or maybe something like cool pens & pencils to use… oh I cannot wait to see the reveal!! Planner with some pens would be nice. Maybe a CD with some clipart. Just some ideas! What a giveaway! You guys are the best! I would love some new smelly markers and sharpies (thick and thin). But to tell you the truth......I'd love anything I could get....I love mysteries! Thanks so much for putting this on! I LOVE this IDEA! 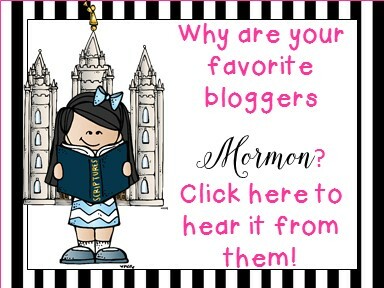 I follow all of the blogs by email or they are in my favorites hopefully that is enough! I am so excited! Heck, with the other goodies in the prize, you could send me an empty box and I'd be thrilled! This is so much fun! I wish the mystery box would contain new chart markers (I always need these), Flair pens, or something chocolate (who doesn't like chocolate?) Thanks so much for doing this each month ladies! I love to get mail, so I don't really care whats in the package - I just want to get one! How exciting! I LOVE all kinds of office supplies! Wow what a great giveaway. I hope (wish) the mystery box would have some Scentos Markers in it. I am so excited about this contest! I have never entered before! I hope the mystery box has some dry erase markers and post-it notes! I use them like crazy! Thanks for the chance! 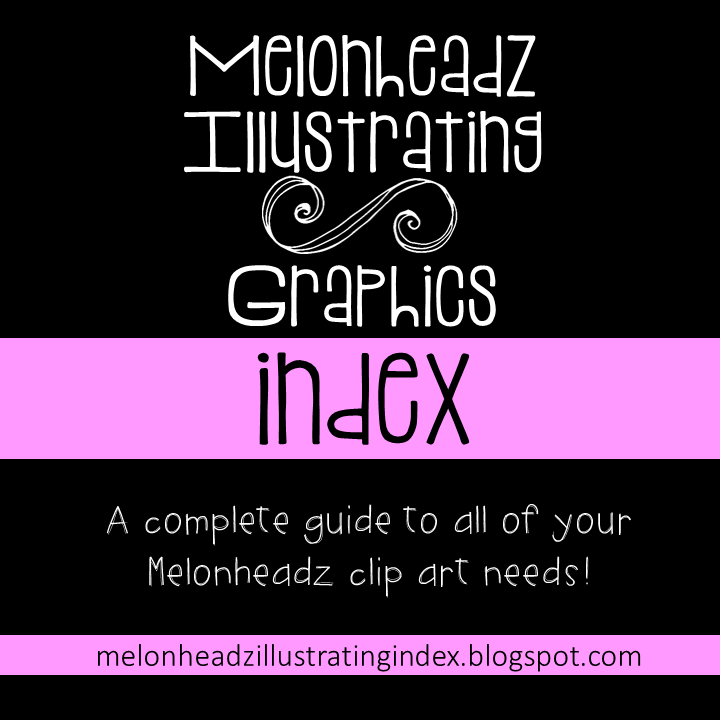 A free blog design and a pencil sharpener and clip art!! WOOT WOOT! I can't believe this has been going on and I never even heard about it. 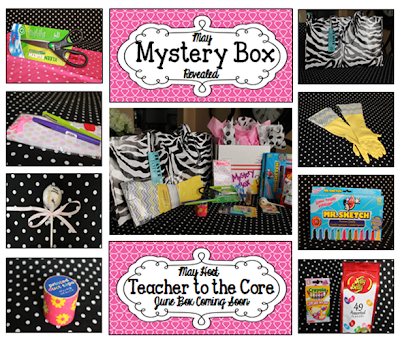 The amount of educational materials is awesome and the "mystery box" adds to the fun! I am hoping for Sentos markers and colorful post its. Oh my! 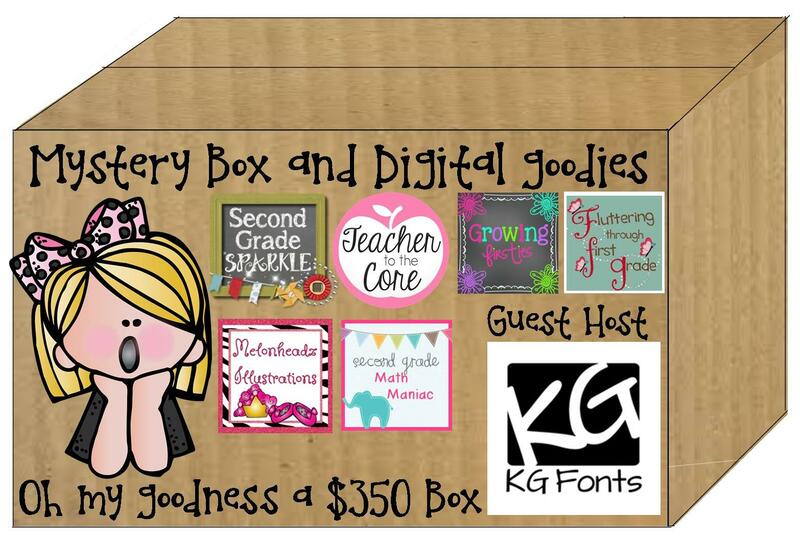 So many fun options...I'd love to see scentos markers, clip art, free blog design, pencil sharpener, pick a choice from a TPT store, any goodie is a great goodie!! This looks amazing. I'd love it. Thank you for sharing your ideas with everyone. WOW! Honestly, I'd appreciate anything in the box! Thanks! This is absolutely the best!! This is my first time entering for this kind of giveaway! Fingers are crossed because this would be a blessing! 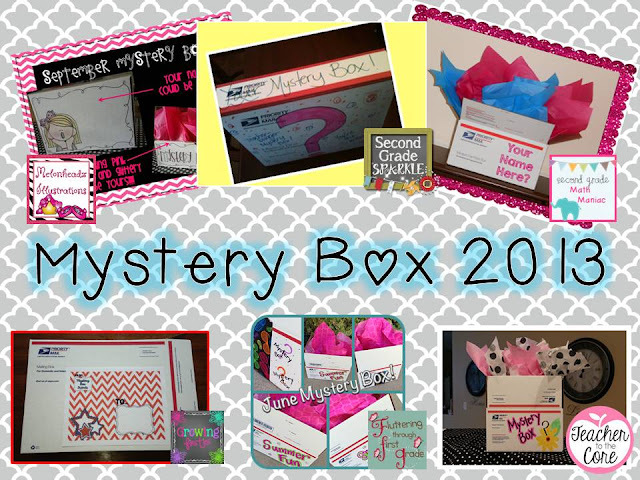 I would love new chart markers to be in the mystery box!! Thanks to Triple the Love for posting this on FB - I would have never seen this fabulous chance to win all of these wonderful items. YIPPPEEEE!!! Although, honestly, I can play BINGO by myself and not win - so I'm not holding my breath. :) HEHE! But it's really nice of you guys to have such a great giveaway. I'd love if there are Scentos markers in the Mystery Box this month. I was drooling over pictures of the mystery box prizes...wow!! I would love to see something that I can pamper myself up and a gift card to TpT! 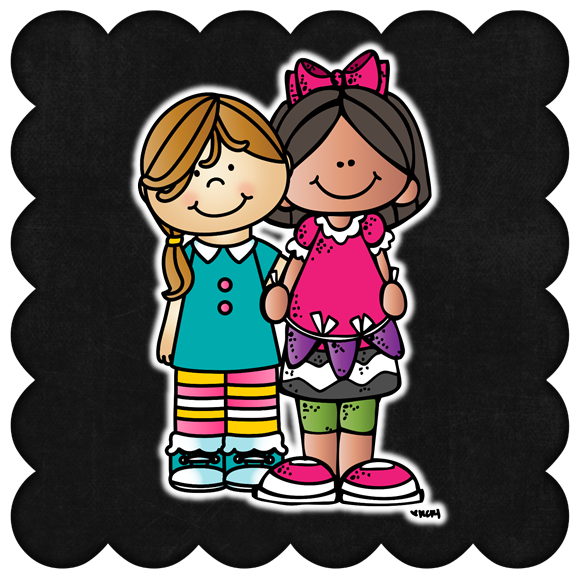 I wish there were fun scrapbooking markers or paper! Fun times!